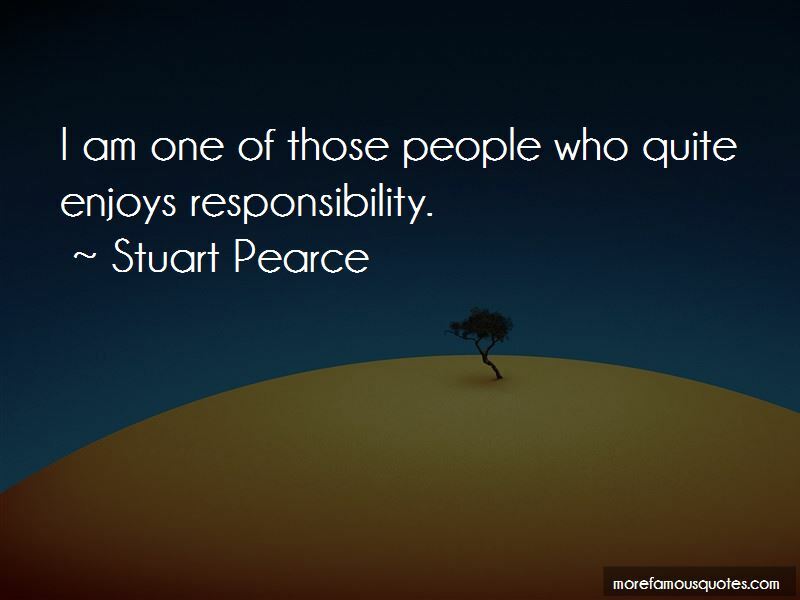 Enjoy the top 27 famous quotes, sayings and quotations by Stuart Pearce. I want them to be fully committed to the work place and fully committed to the people they work for. I enjoy making the decisions. “I have a big job on my hands now, there is no mistaking that, but I feel as though I have calmness within myself. 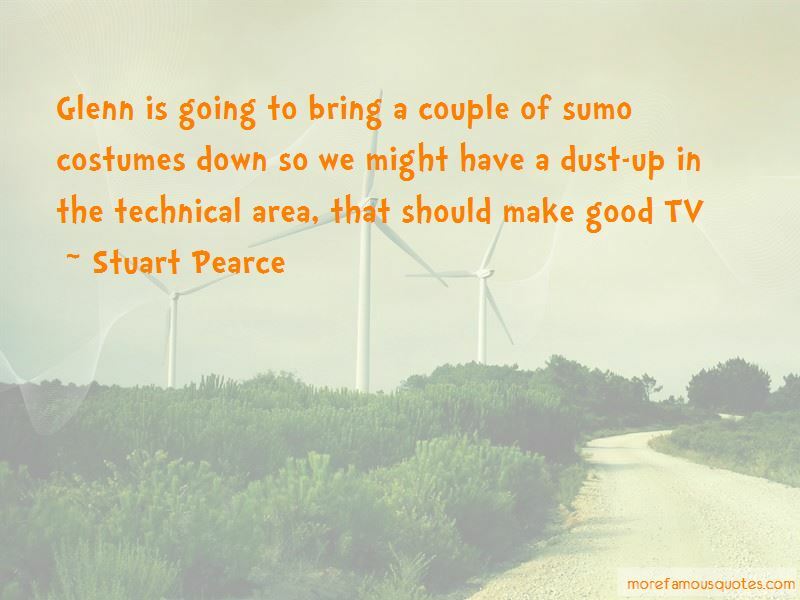 Make no mistake, you would prefer to work for someone who is going to put their arm around you at times and lift you. “I hope we get a decision shortly - I will be dead soon. 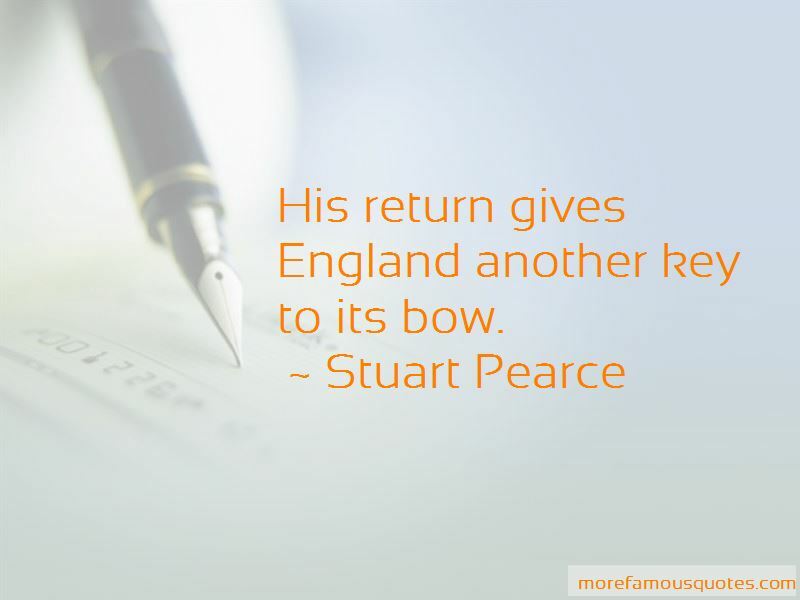 Want to see more pictures of Stuart Pearce quotes? 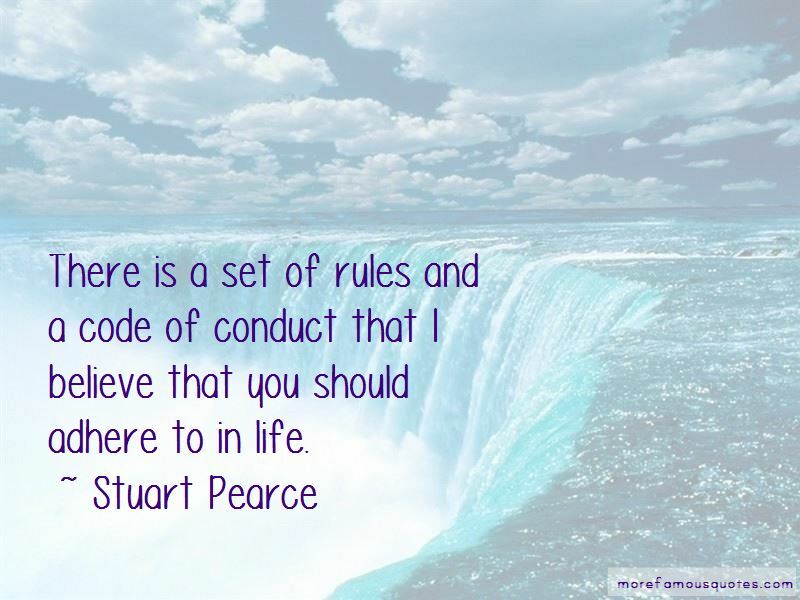 Click on image of Stuart Pearce quotes to view full size.